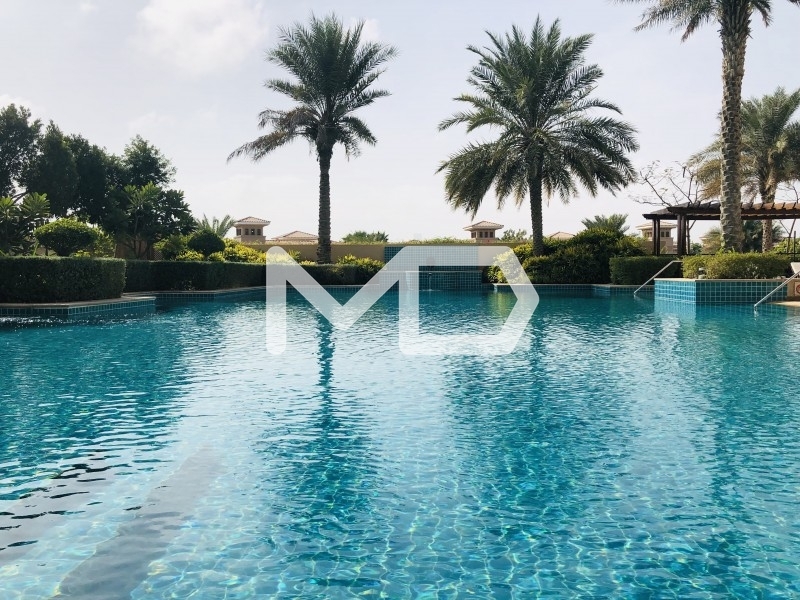 Exclusively in Saadiyat, plots for sale directly on the beach! Nudra offers ONLY four plots on the b..
"Finding you a property is for any Real Estate Agency. Finding you a Home is for MD Real Estate." Ex..